CLICK HERE TO FIND OUT WHAT'S SHIPPING! 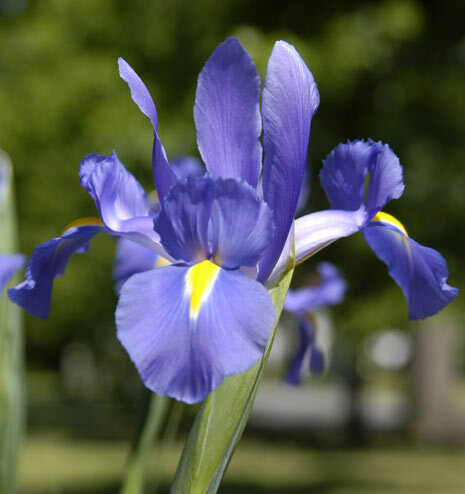 We are known for our beautiful Dutch Iris. Our affiliation with the top Dutch Iris breeder in the Netherlands assures us the best and newest varieties of Iris available in today’s market. Our farm has 7 acres of climate controlled greenhouses and nearly 30 acres of fields producing mostly Iris, Lilies, and Peonies. In addition, we produce many other varieties of fresh-cut flowers, including Asters, Lisianthus, Gladiolus, Delphinium, Larkspur, Liatris, Snapdragons, Tulips, Callas, Sun Flowers and Celosia.